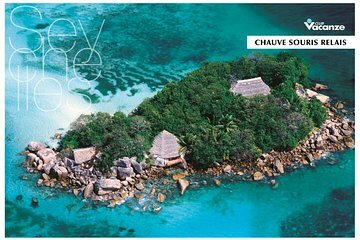 Enjoy a private, personalized visit to the exclusive island of Chauve Souris. After a scenic boat transfer in, meet the island's only inhabitant for a guided tour, including an apertif to toast the sunset out on the island's pier. Then, sit down for a multi-course dinner of the freshest food available, prepared by the island's chef. This private experience is perfect for that special someone for any occasion.